About us - Data Leverage Group - Value Analysis Management Software (VAMS) for healthcare supply chain and value analysis professionals. Since our inception, Data Leverage Group has been focused on developing a robust and flexible platform for supply chain and value analysis professionals. Data Leverage Group was established by value analysis professionals who understand the needs of the hospital supply chain and value analysis departments. Our VAMS solution provides the basis for your value analysis team to achieve its goals. Stephen Kinsella is the Founder of Data Leverage Group. 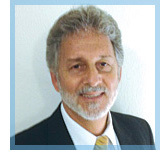 He is a supply chain management professional with over 20 years of experience in the healthcare supply chain. As President of DLG, Steve is responsible for the strategic direction of DLG. 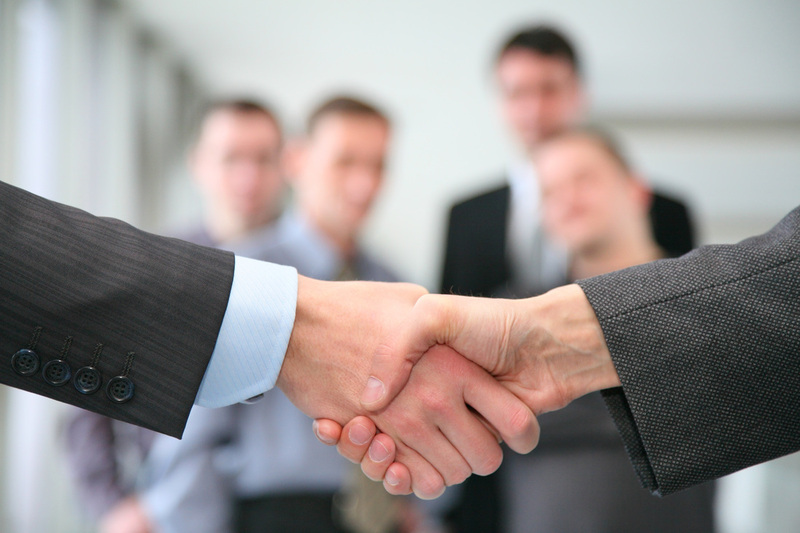 He is also responsible for all business development and strategic partnerships. In the past, Steve has helped many healthcare organizations to assess and identify non-labor savings opportunities, from operational redesign and improvement projects to extensive supply cost reduction. His focus has been to identify quantitative, data driven opportunities for savings and improvements that support quick implementation by working closely with supply chain and value analysis teams. Michael Constantino has decades of experience as a Practice Leader for various consulting firms such as; Concepts in Healthcare, BD Healthcare Consulting and Synergy Consulting, primarily managing consulting engagements and teams while maintaining excellent client relationships at senior leadership levels. Mr. Constantino has extensive project management experience with a full range of hospitals and integrated health systems. He has managed projects ranging from small community-based healthcare facilities to large academic medical centers. Michael works with long-term care facilities, freestanding hospitals, healthcare systems/networks, and group purchasing organizations tackling issues related to general pharmacy operations, integration challenges, sound contracting practices, and strategic cost management for the entire supply chain. 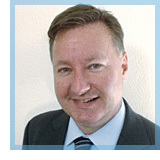 Craig Cook is the Vice President – Training and Implementation for Value Analysis and VAMS.Ò He has extensive experience in clinical and operational leadership as well as leading Value Analysis implementation projects. Craig has implemented expense management initiatives with Value Analysis teams in over 30 hospitals. Additionally, he has led network and multi-hospital teams including Peri-Operative services, Cath Lab/Interventional Radiology, and Patient Care. Currently working with the Data Leverage Group, he assists hospital organizations with the implementation of Value Analysis Management Software (VAMS®) and consults in the development of best-practice Value Analysis structure and practice. Prior to working with DLG, Mr. Cook was the CNO/COO at a 500-bed Midwest hospital. As a former Senior Consultant and Project Manager at both BD Healthcare Consulting Services and Johnson & Johnson Health Care Systems he led diverse clinical and non-clinical teams in supply cost reduction and Value Analysis. Cook also initiated his own company implementing cost management strategies and Value Analysis services. Mr. Cook holds a BSN from Kent State University and a MBA degree from Cleveland State University. He received a Six-Sigma Black Belt from Becton Dickinson, Inc.